All the blood guts and thrills, on the Sega Genesis! 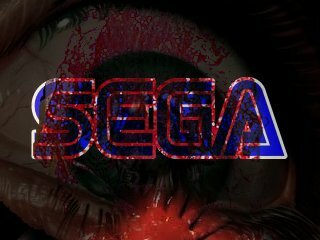 Why doesn’t Sega get the recognition it so surely deserves? it seems like whenever I hear about Sega it is usually trumped by the Nintendo fans who are quick to spout off names like Metroid, Chrono Cross, Final Fantasy, Mario RPG etc. etc. no doubt the SNES’s hardware stellar in comparison to the Genesis. But to what the Genesis was, what the SNES wasn’t is that it was a system that showcased a lot of titles that are bloody, gorey and have adult themes. The Genesis was the adult system out of the bunch. Mortal Kombat all blood and spills, Splatterhouse, Chakan… all titles with dark themes and not shy about a little blood. So I guess if you ask me, the Genesis and Sega as a whole, was not afraid to have titles that were adult in theme. Snes just felt like a kids toy to me, it wasn’t into making titles that are dark and evil. They instead are into making a lot of family friendly games. I guess this whole rant can be summarized in one sentence. And that is Sega Genesis blood and guts… amen!